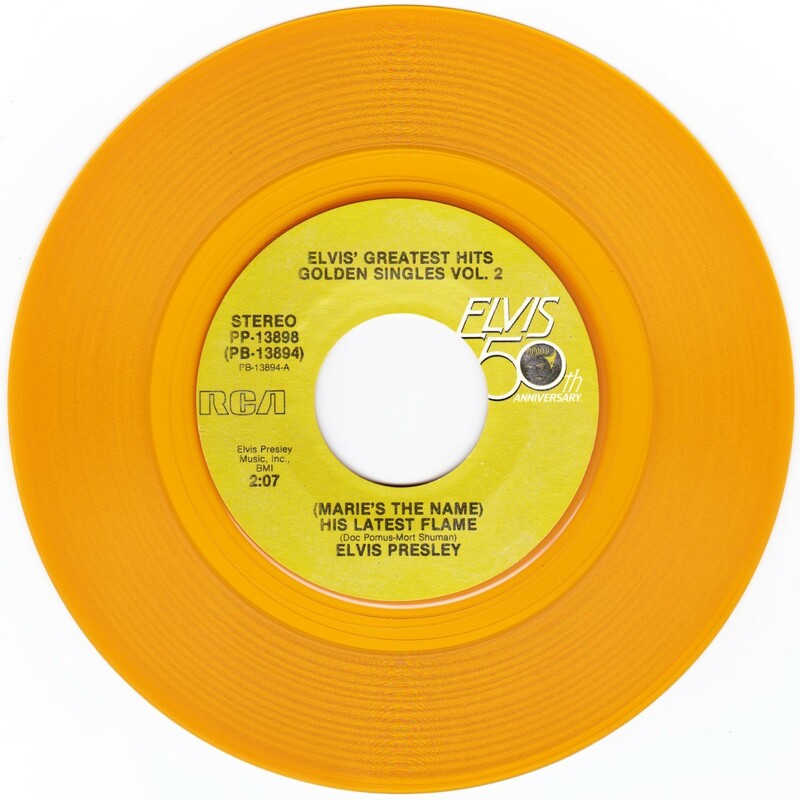 *NOTE* First time release though both songs were released with different flip sides before. 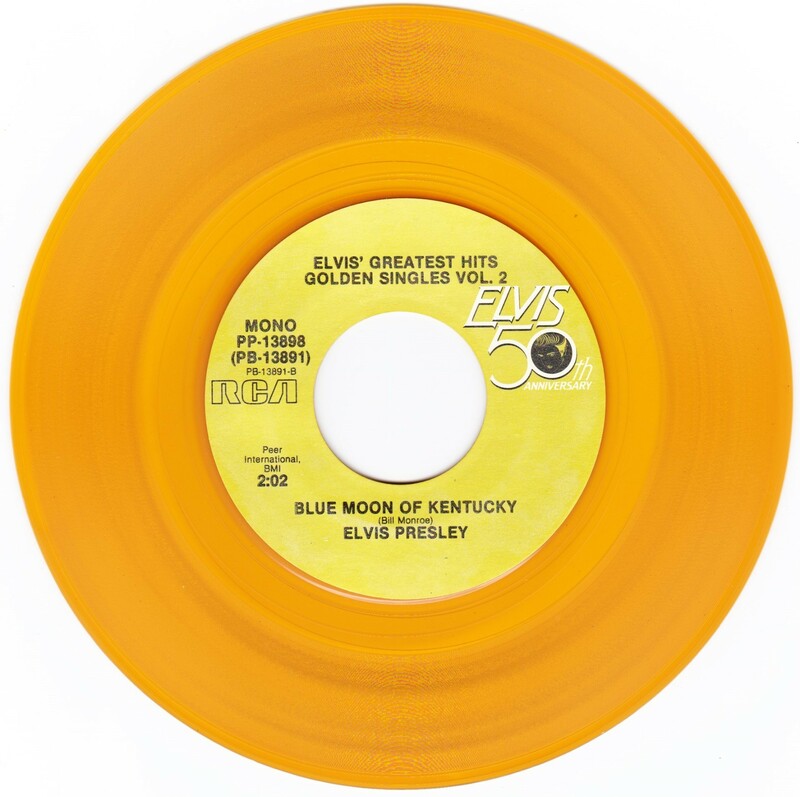 The front & rear covers are identical. 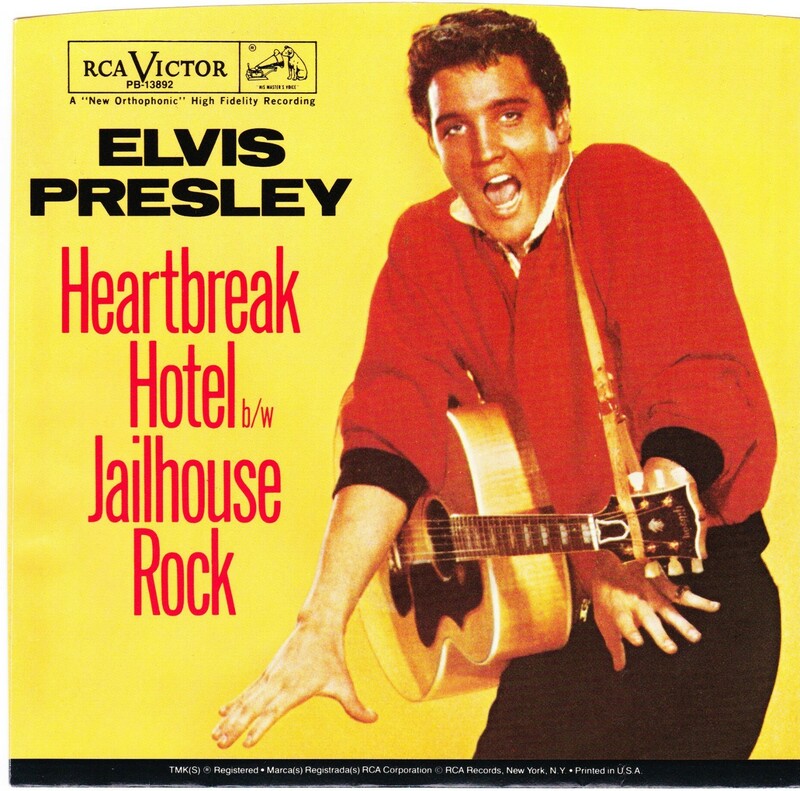 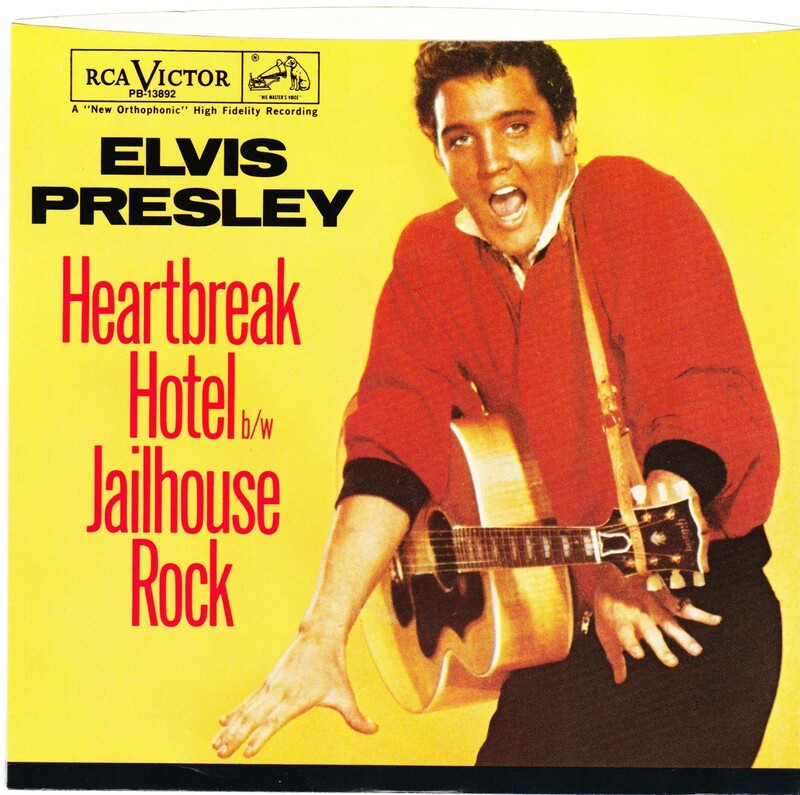 The front cover was used for the original Jailhouse Rock release with Treat Me Nice as the "B" side. 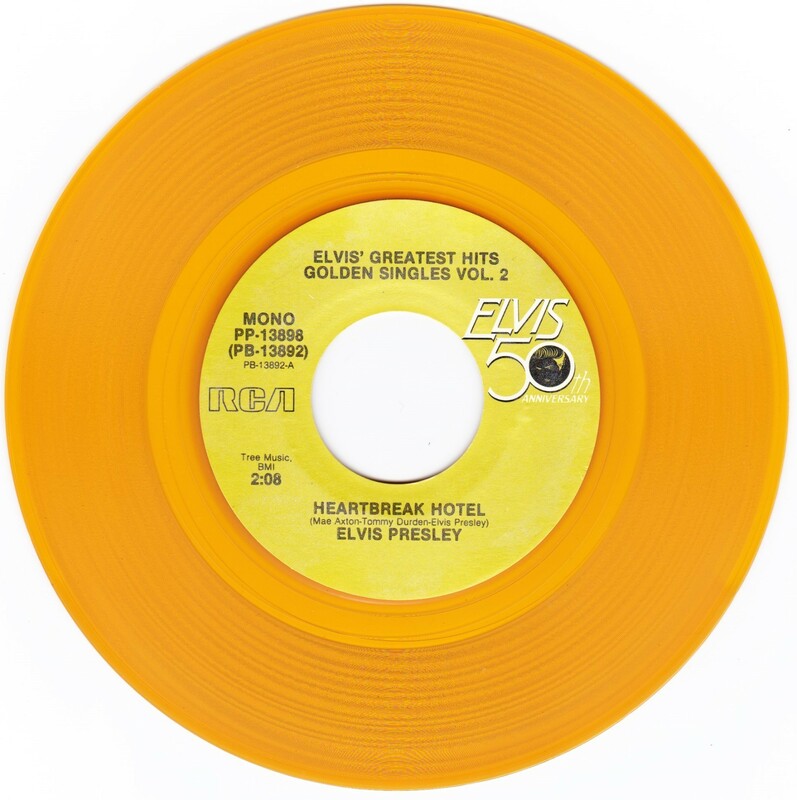 Heartbreak Hotel gets the "A" side on this release. 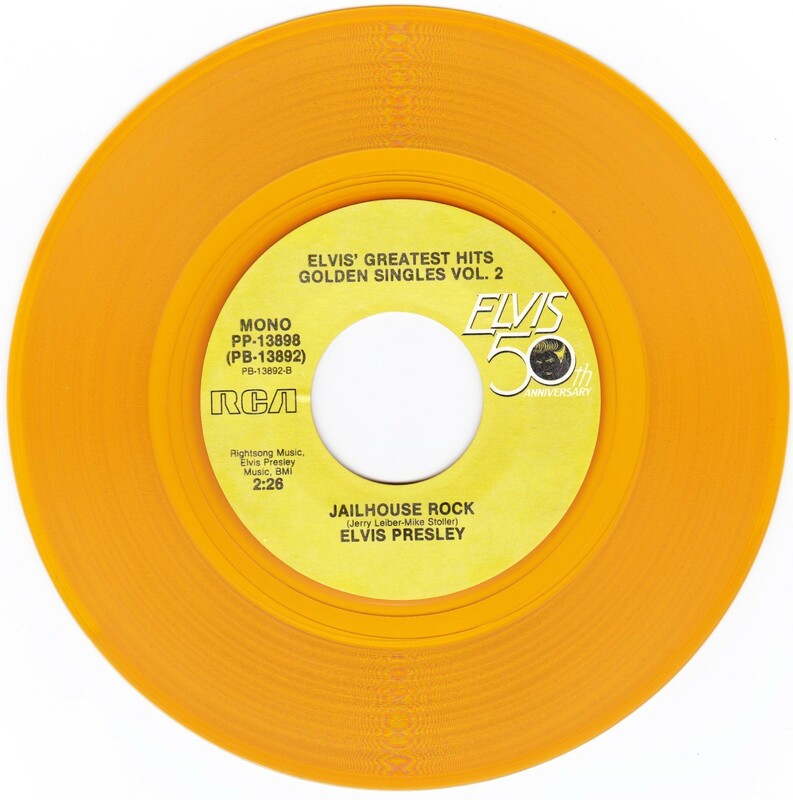 *NOTE* First time release though both songs were released with different flip sides before. 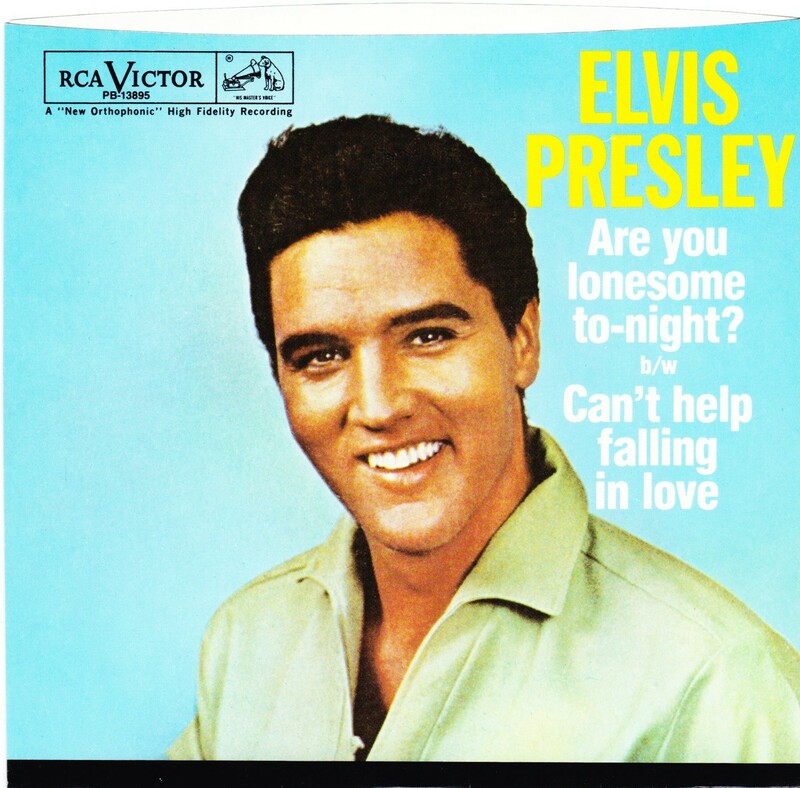 The front & rear covers are identical. 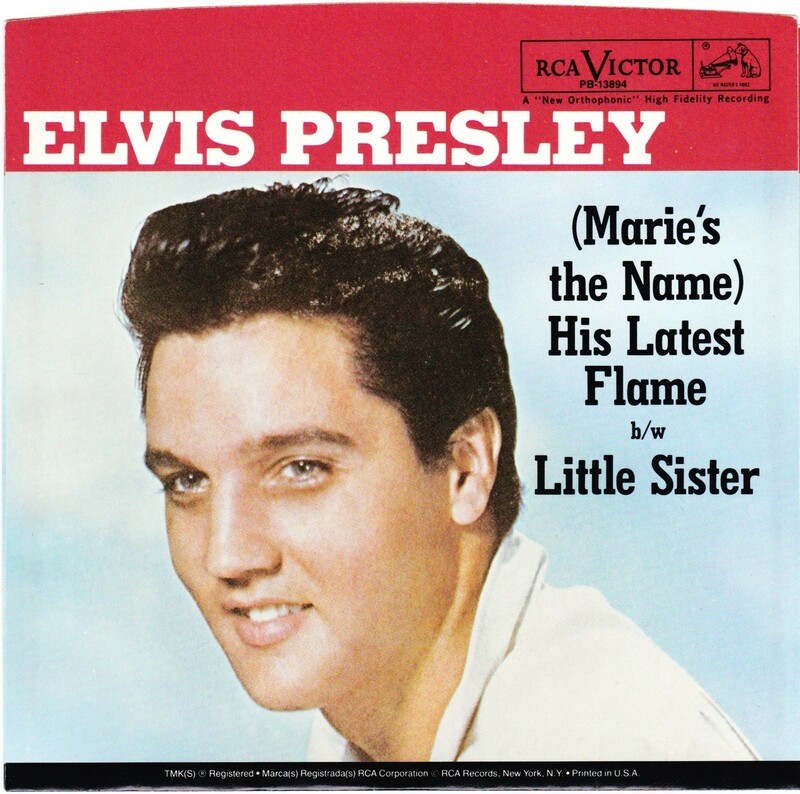 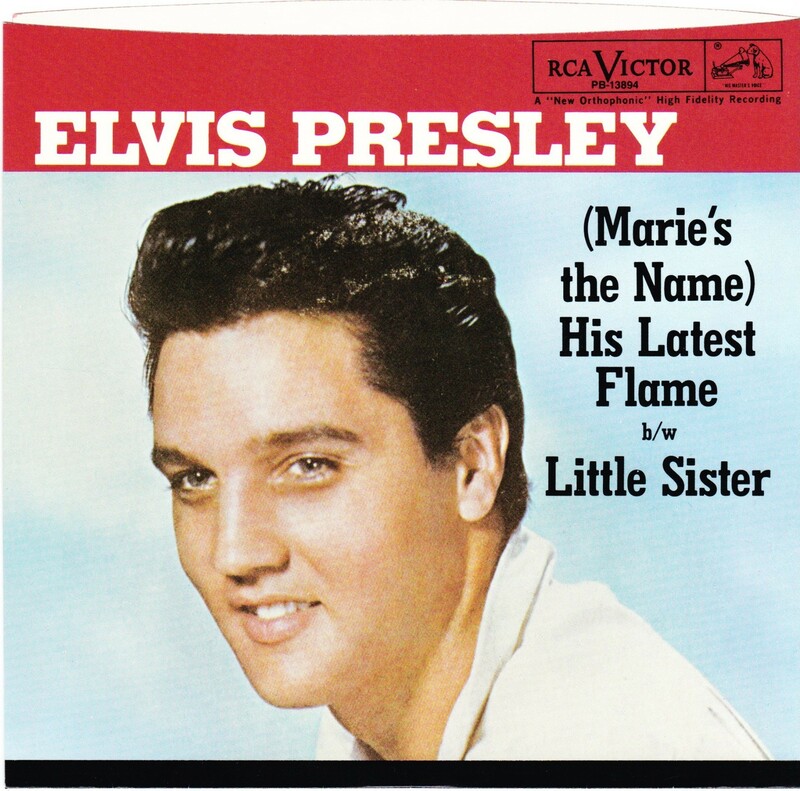 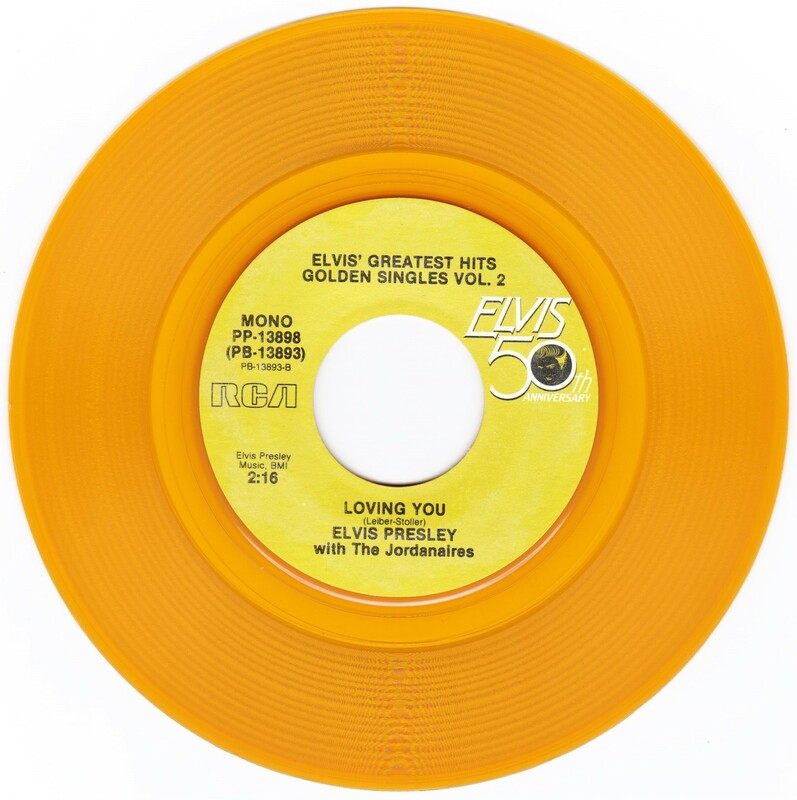 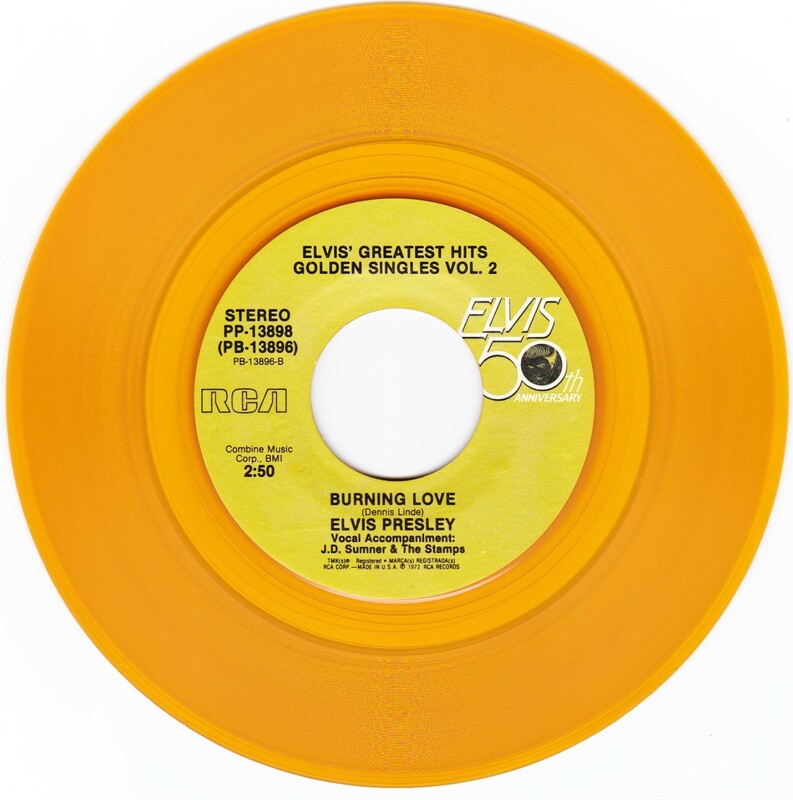 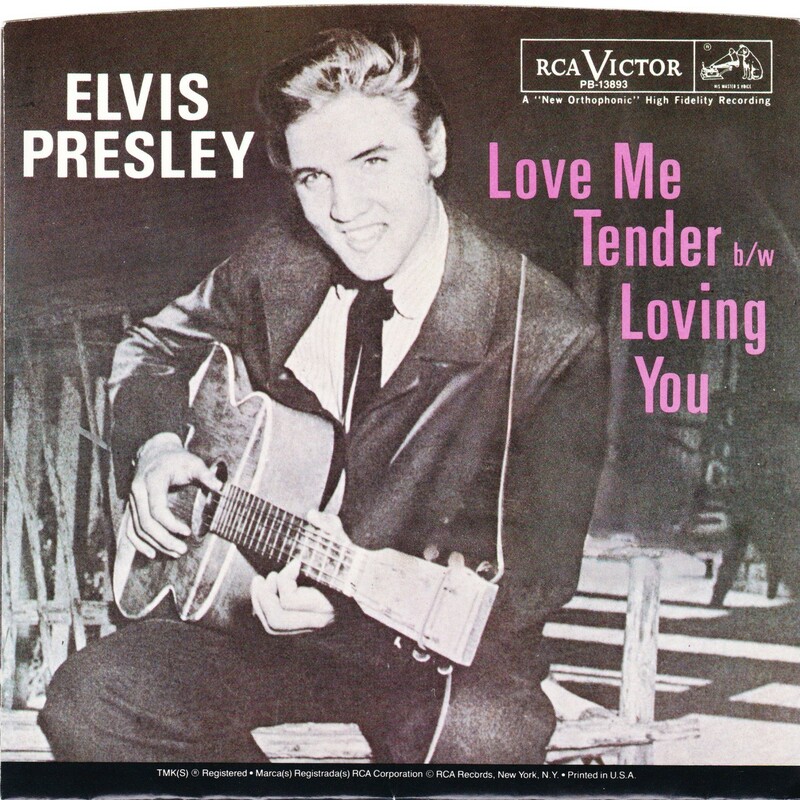 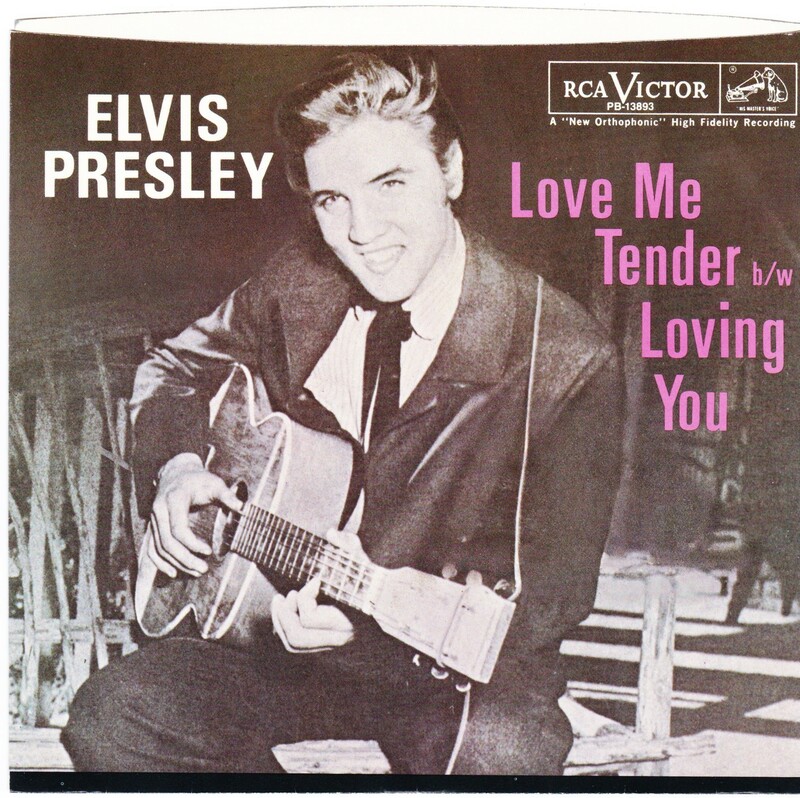 The front cover was used for the original Love Me Tender release with Any Way You Want Me as the "B" side. 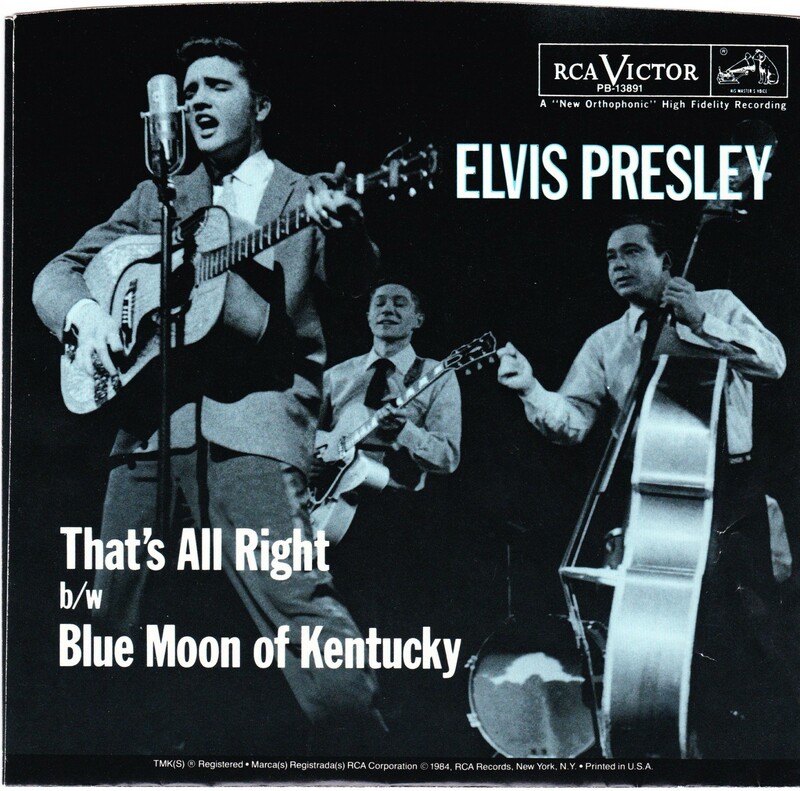 *NOTE* This is the same as the original picture sleeve except the top is red here, whereby the original was white. 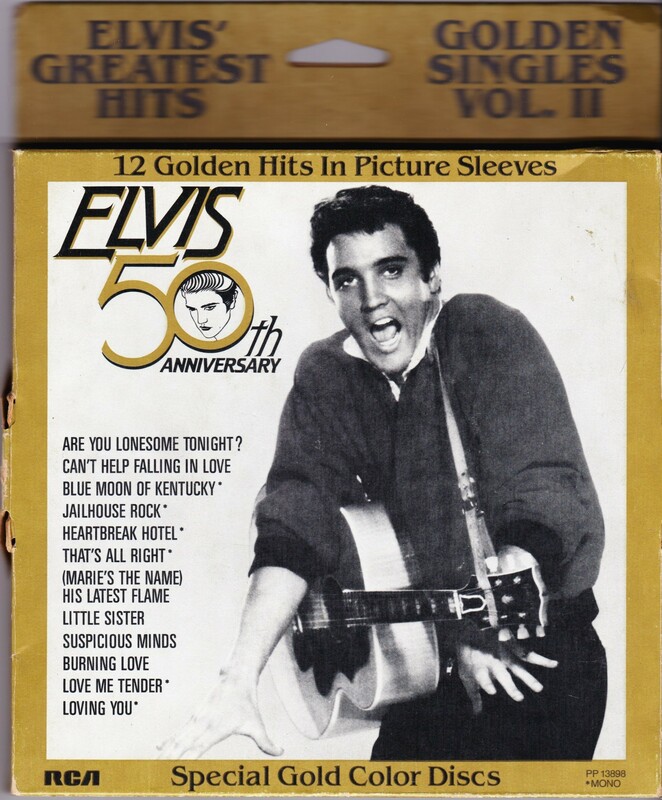 The song titles were at the top on the original picture sleeve but here the songs are to the right near the centre of the sleeve. 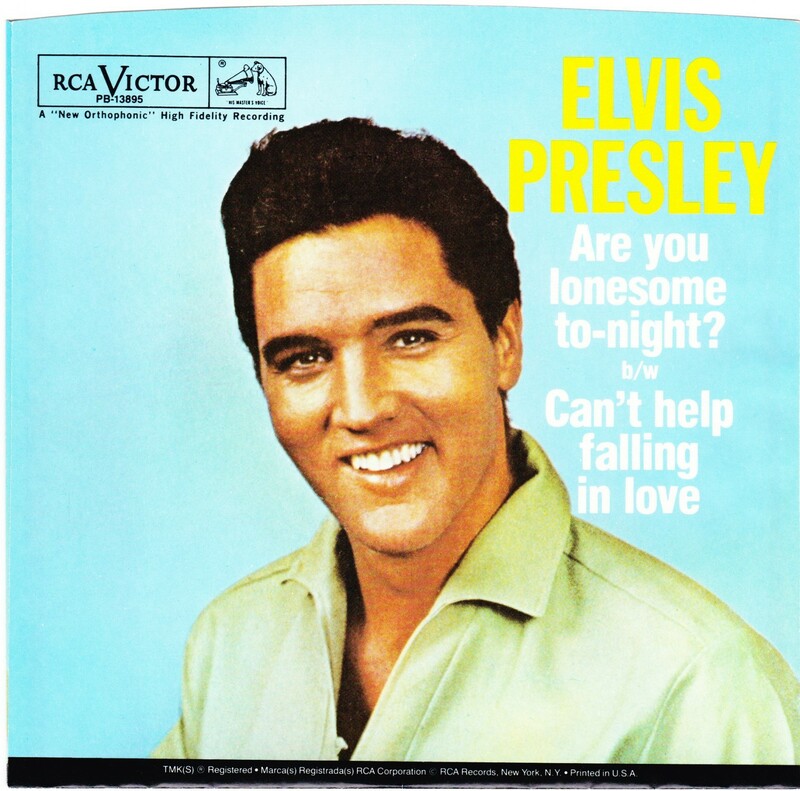 Side A : Are You Lonesome Tonight ? 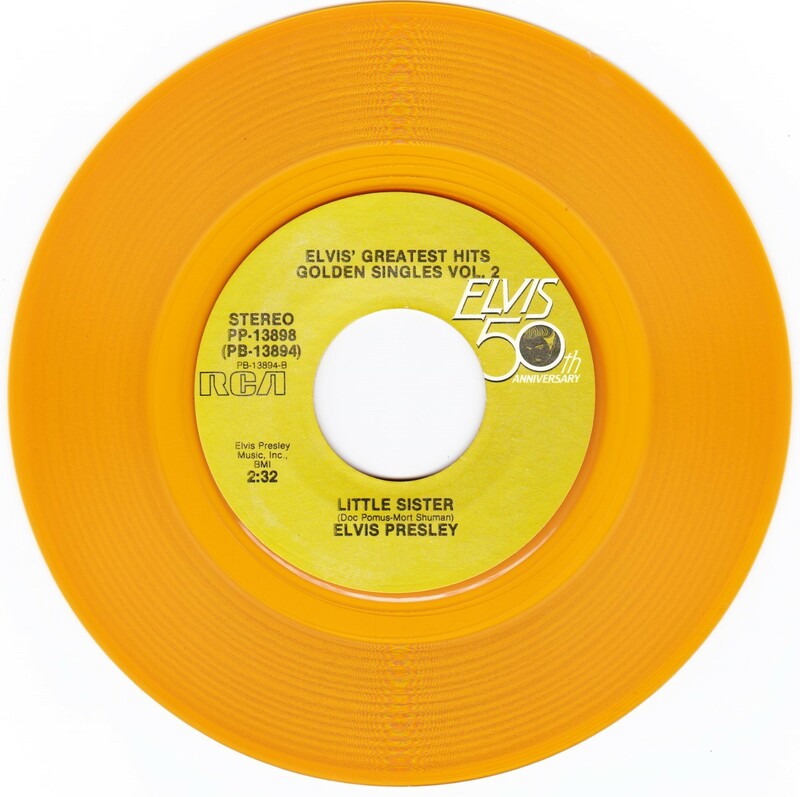 *NOTE* First time release though both songs were released with different flip sides before. 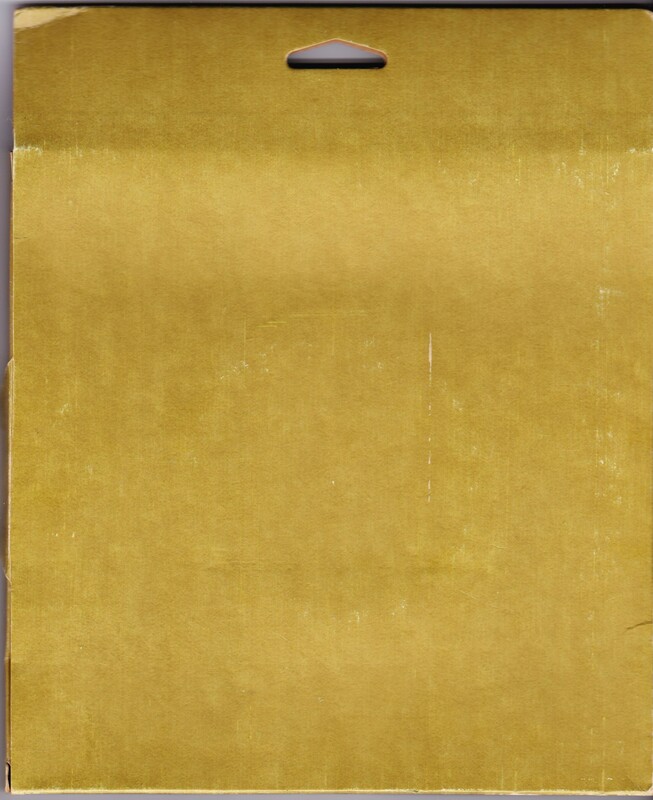 The front & rear covers are identical. 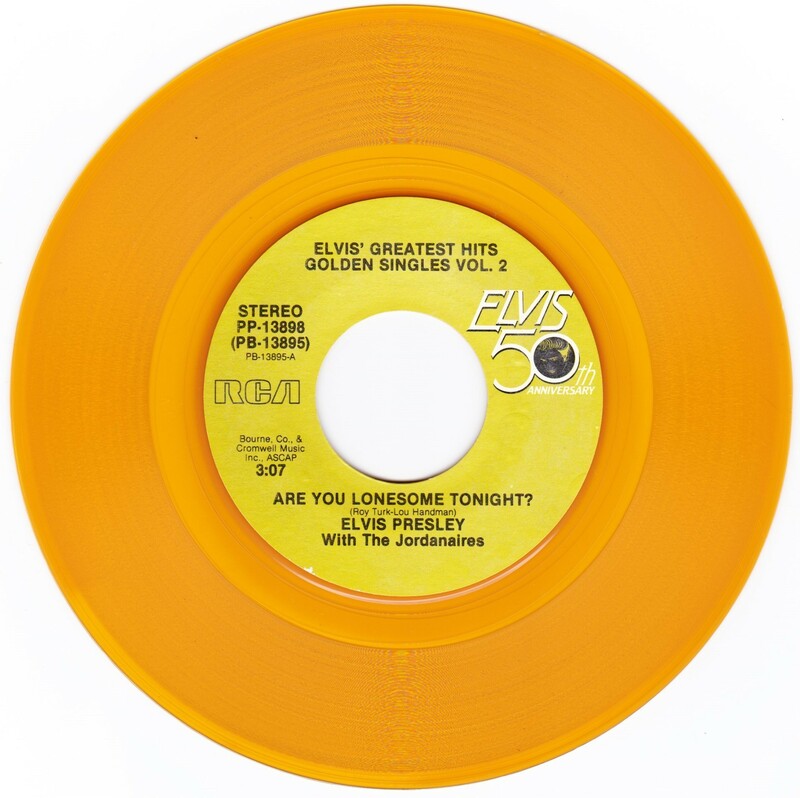 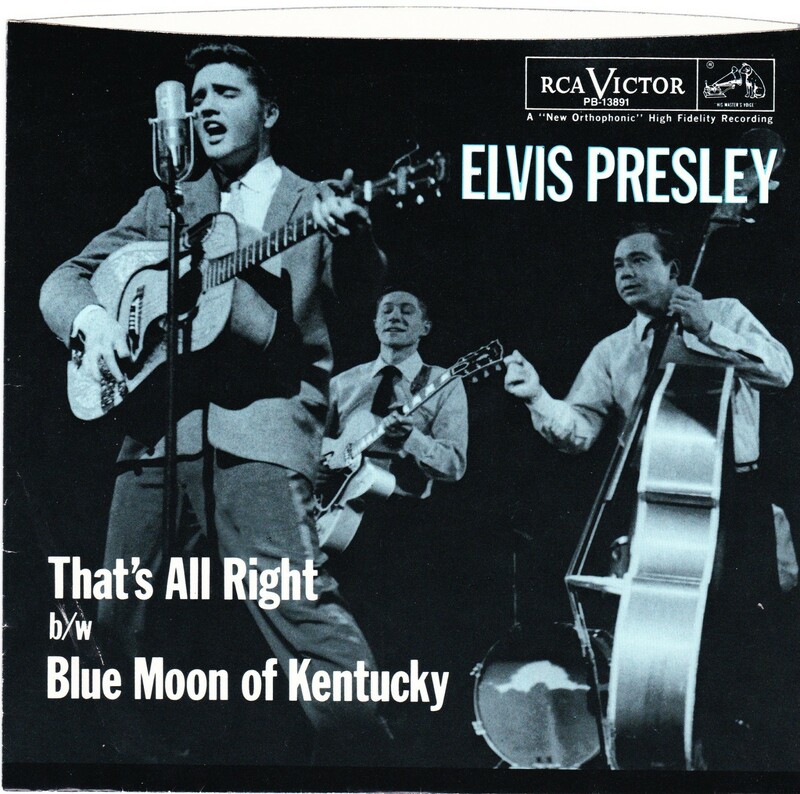 The picture sleeve was used for the original Are You Lonesome Tonight release with I Gotta Know the "B" side. 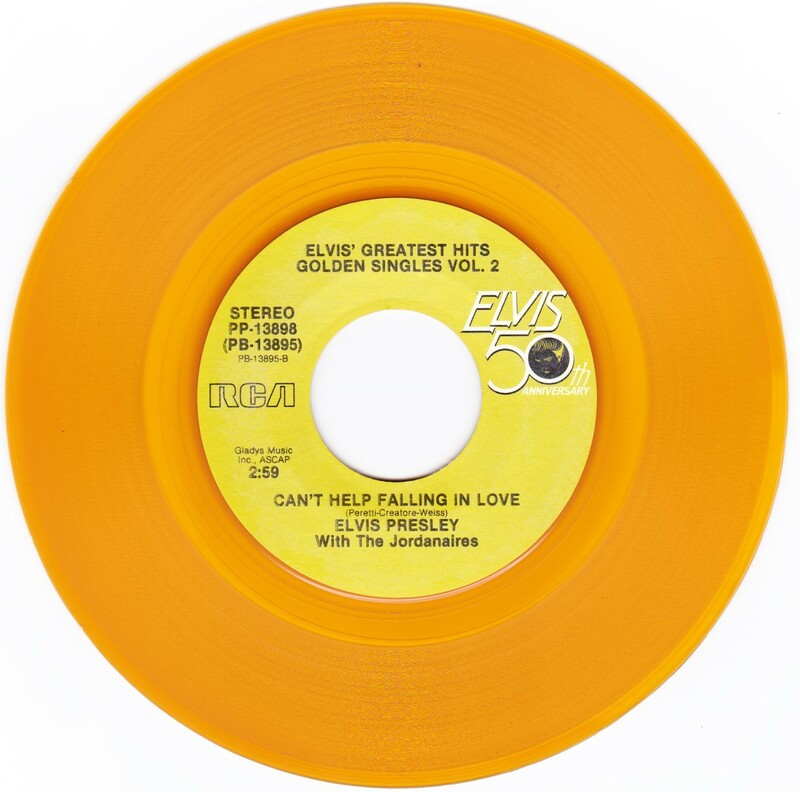 *NOTE* First time release though both songs were released with different flip sides before. The front & rear covers are identical. 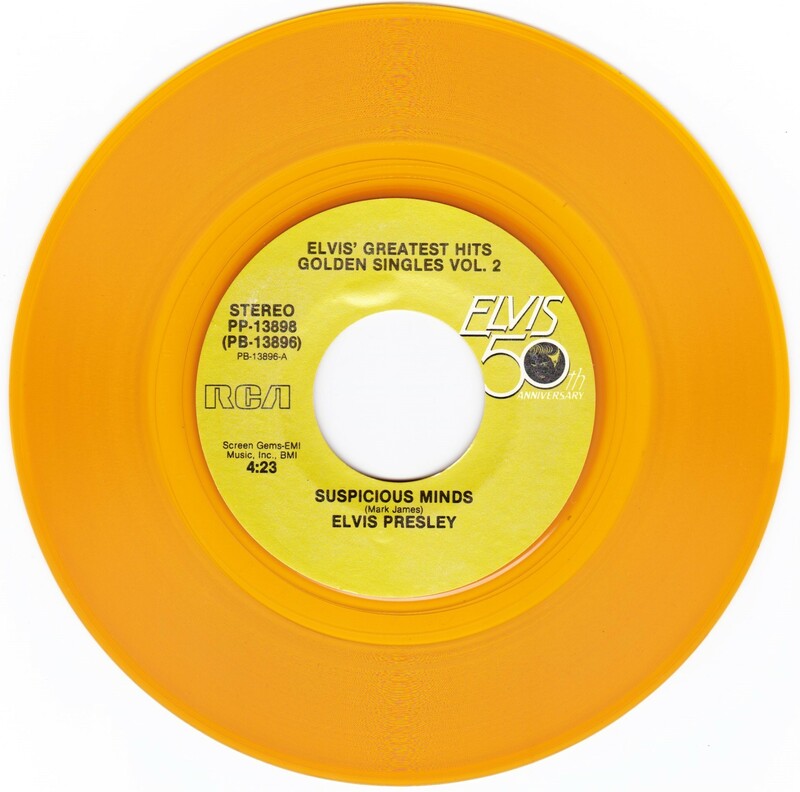 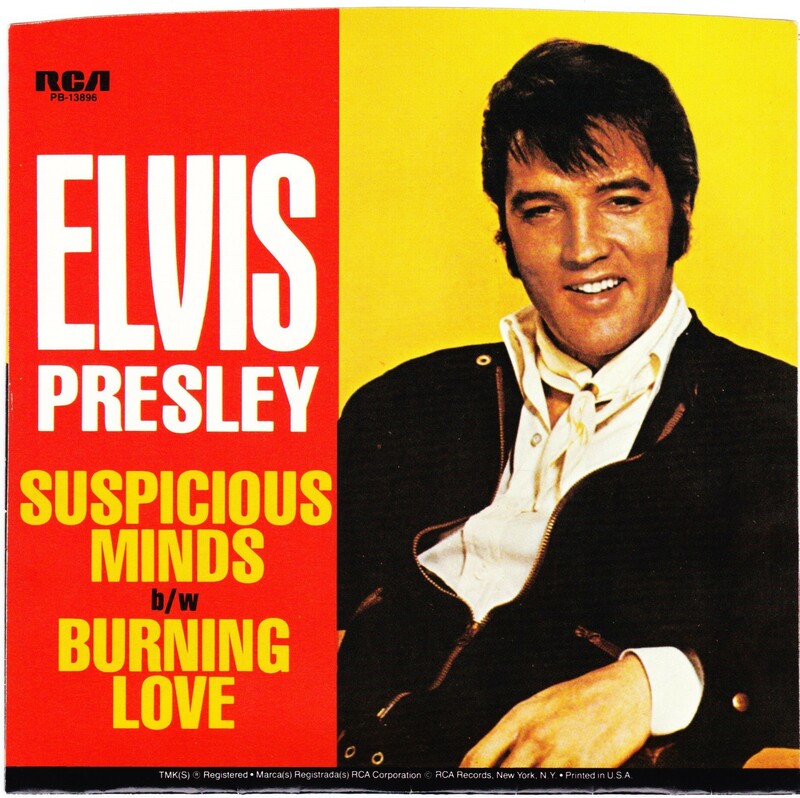 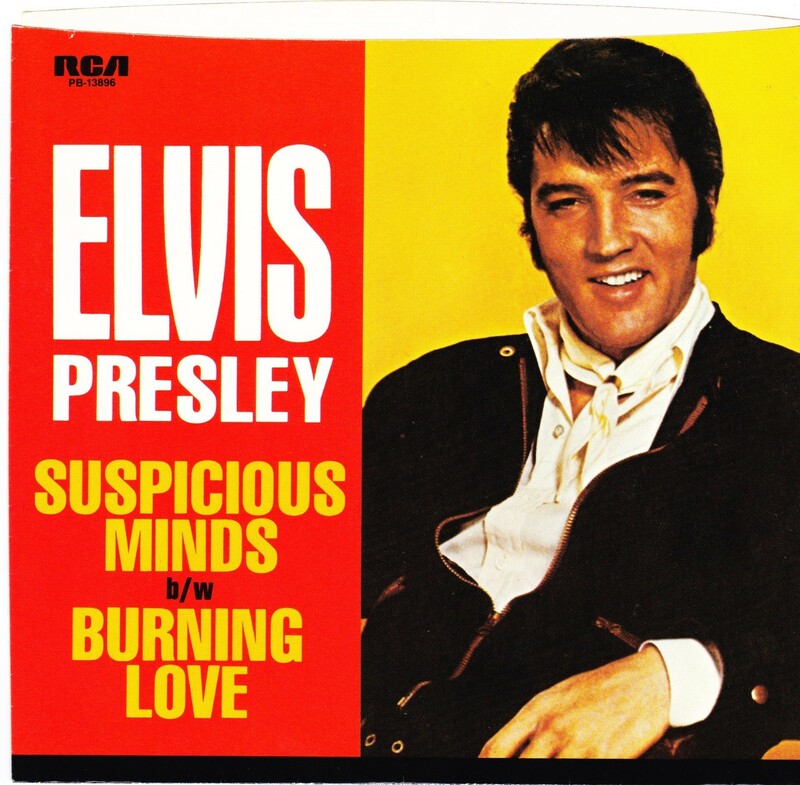 The picture sleeve was used for the original Suspicious Minds release with You'll Think Of Me the "B" side.